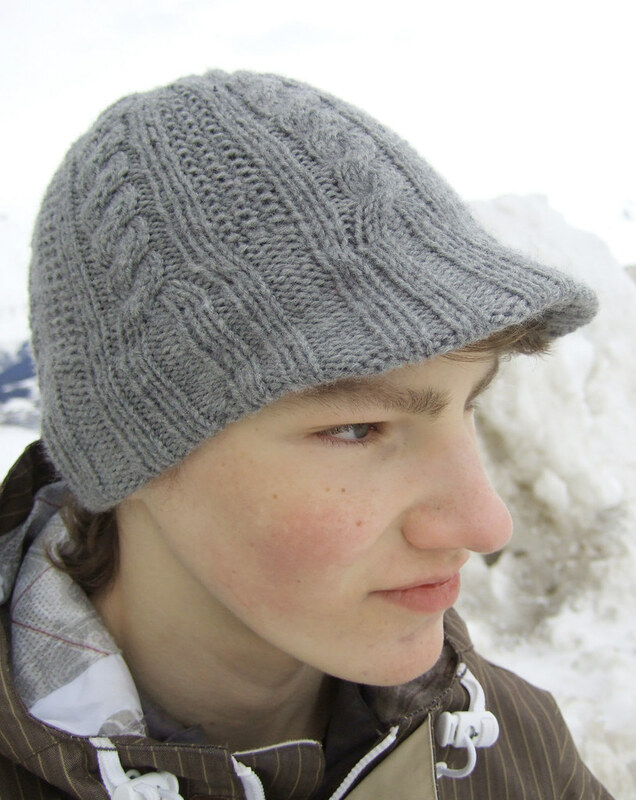 The pattern for the hat I made my brother for Christmas is now available in the shop.Enjoy! I made another so that I could work out all the pattern details (I made the first in a rush on Christmas eve). It tried to eat my head! 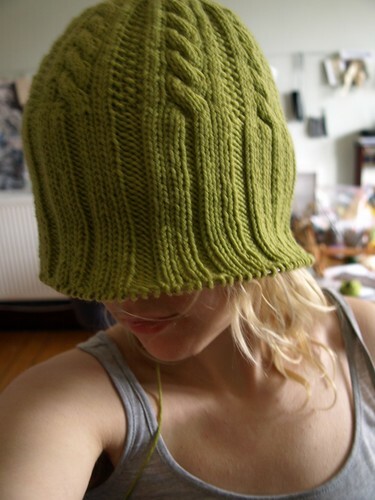 The ribbing ends up folded in half but it still ended up much too big for me. Which I’m glad I discovered since it gave me a much better idea of how much negative ease to incorporate into the pattern.